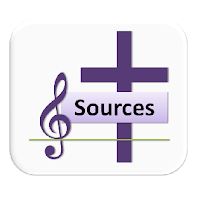 This is selection of hymns and songs suitable for use during the whole season of Lent. However a small number of hymns which may still be copyright that but are specifically about Lent are also included. 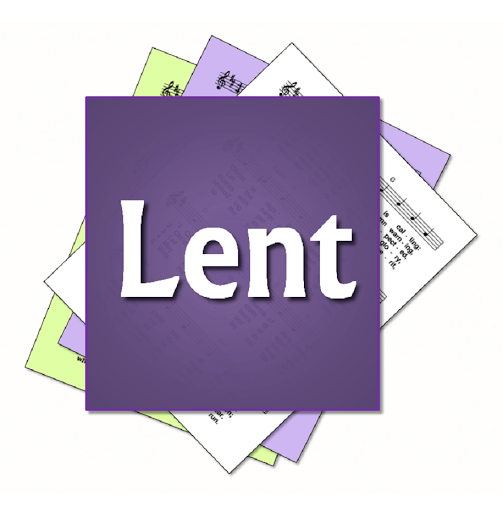 The season of Lent is a time of penance, including traditional practises of prayer, fasting and almsgiving. There are a number of themes which appear in the Lenten readings in each year of the liturgical calendar, including repentance and renewal, preparing for Christ's death, appealing to God's mercy and compassion. These suggestions are appropriate for the entire season, rather than being directly tied to the readings on a particular day. Hymns which are more suited to Good Friday are not included - but they are often used towards the end of Lent..